BATON ROUGE - Authorities are investigating a fatal crash that left woman dead on Monday night. The incident was reported around 7:30 p.m. near the intersection of Plank Road and Hooper Road. Authorities say 48-year-old Antionette Jackson was pronounced dead at the scene. 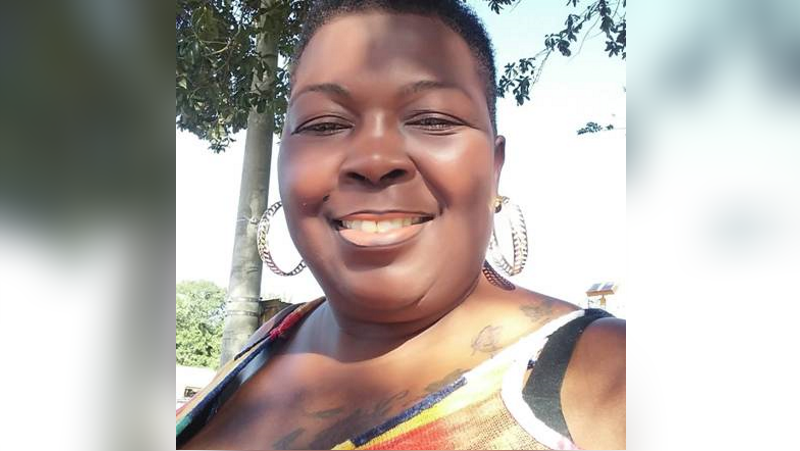 According to a release, Jackson was trying to cross the road when she was struck by a 2017 Honda Civic that was driving on Plank Road. No other injuries were reported. Authorities say no one has been charged for the crash.